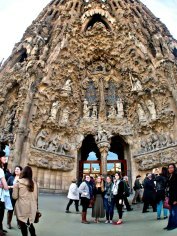 Students will engage in daily classes which are enhanced by local field studies tours around Barcelona and Catalunya. 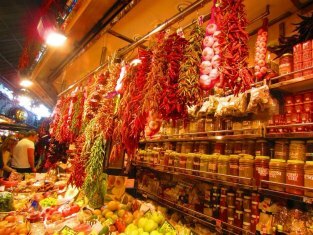 The Barcelona semester program includes activities that integrate Spanish cuisine, music, dancing, language and culture. Students meet daily with teachers, local artists and scholars. 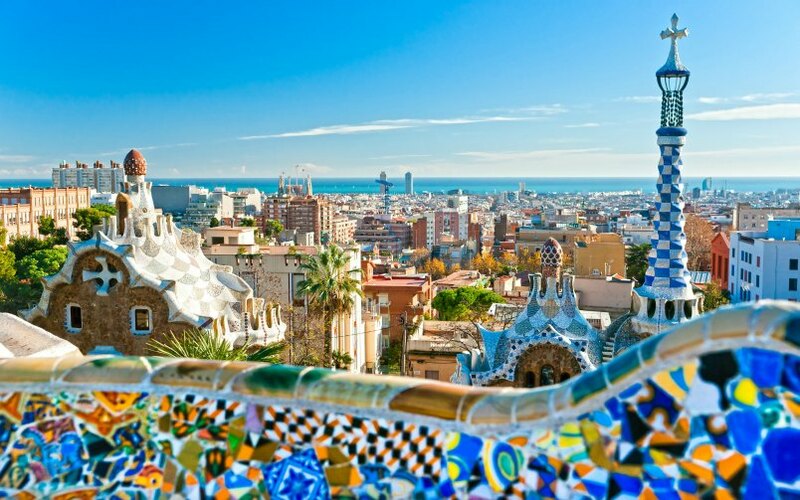 Study tours may include: Montjuic, Parc Güell, Center for Contemporary Culture, MACBA (Modern Art Museum), The Gothic Quarter, The Born District, Museum of the History of Barcelona, Picasso Museum, and the Sagrada Familia Basilica. 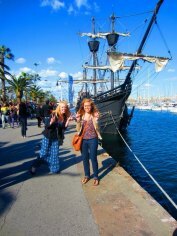 Trips in the region may include: Costa Brava, Cadeques, Sitges, Tossa del Mar, or Figueres.